I am able to stop drinking for weeks on end, but there are times when I drink I am rather mean to my loving husband. He doesn't deserve it he is the best husband a woman can ask for. Why do I take it out on him when I drink. How do I know if I need help? I don't want to lose him. Should I see a physiatrist? Hi Laura. Thank you for contacting me. Without knowing how much you drink, how often, and other consequences of your drinking, I cannot say if you have a diagnosable problem. 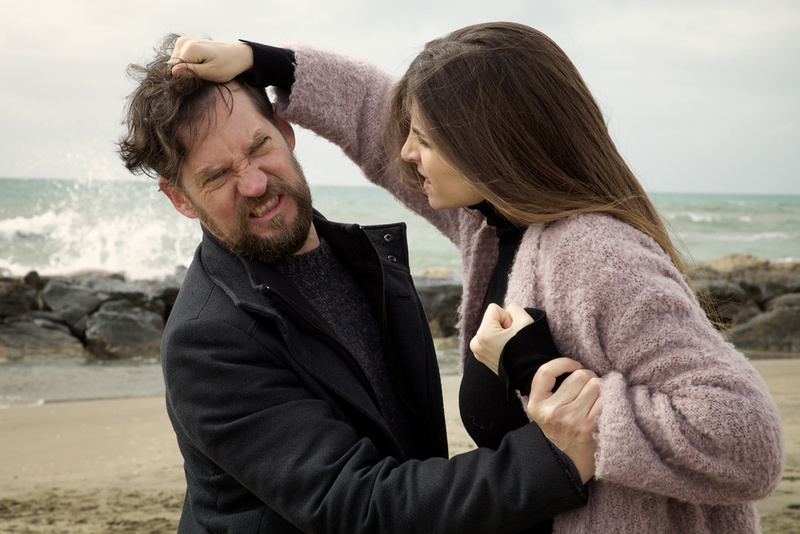 However, if your behavior changes and you are “mean” to your husband when you drink and don’t want to hurt or lose him, that sounds like enough of a consequence to warrant making changes and getting help. My suggestion is that you go see a Psychologist with some expertise in both alcohol use disorder and relationships. If you would like help locating professionals in your area, please do not hesitate to reach out again. I am happy to help.